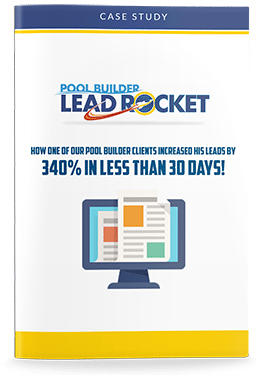 Learn How A Pool Builder Increased Their Leads By 340%…In 30 Days! 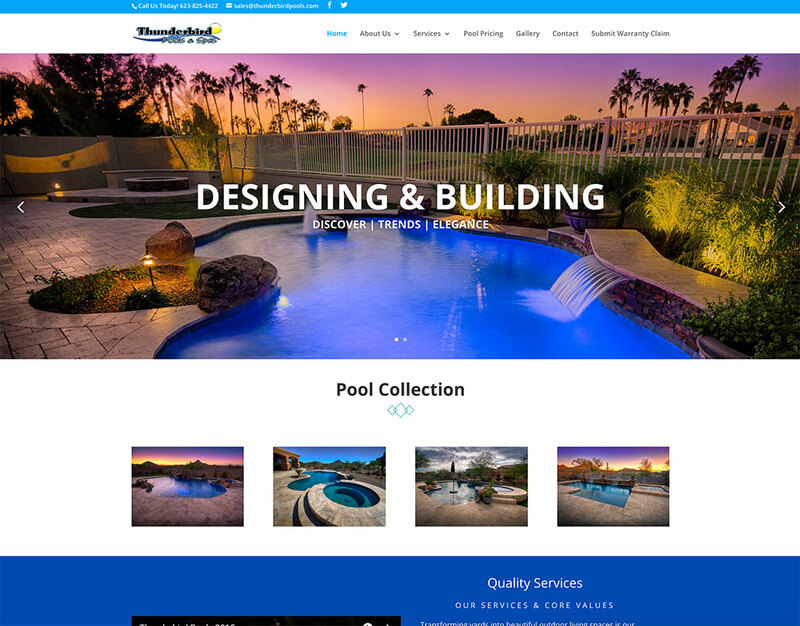 Pool Builder Lead Rocket is a digital advertising agency that specializes in online marketing for small businesses in the pool & spa industry. 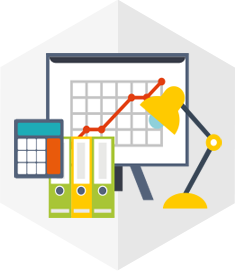 We can build you a complete digital marketing system that will target your customers at every stage of their buying cycle in order to find, nurture and close more leads to deliver the highest ROI of your marketing budget. Creating an elegant online presence is a critical step to bring your business into the 21st century. We help you build it from the ground up. Once you have your online presence setup, it is time to drive qualified customers to your doorstep. We have several methods for doing this. It’s not enough just to bring people to your website, we also have to ensure that they reach out to you for a consultation. Stop wasting advertising dollars driving people to your website, only to have them leave due to missing key elements! Your website could be costing you leads and you don’t even know it. Nowadays it’s not just enough to have compelling content and pictures. 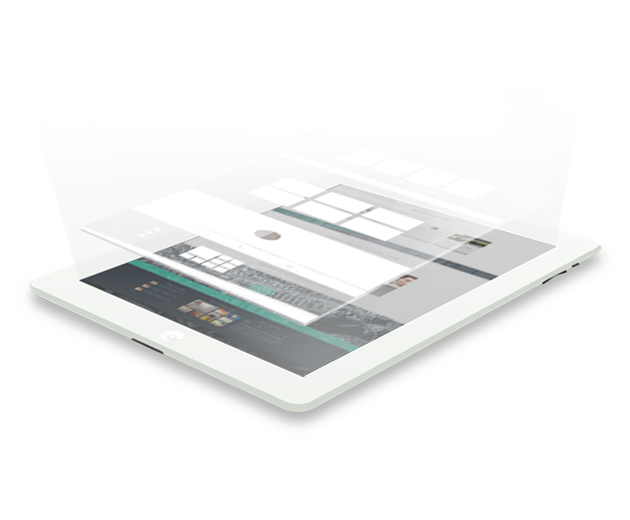 Your website needs to be optimized for all the devices people are finding you on and load quickly on them as well. It also needs to be fast, easy and painless to contact you from wherever they may be on your website. We’re experts at designing websites that make the most out of the advertising you’re using to drive traffic. Schedule a website audit with us today. 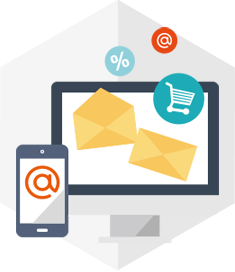 Review our two case studies to learn how we can turn your web presence into a lead generation machine. 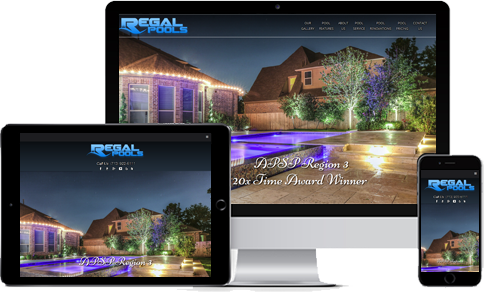 When we first started working with Regal Pools, they had an outdated website and were getting about 10-20 new leads per month. 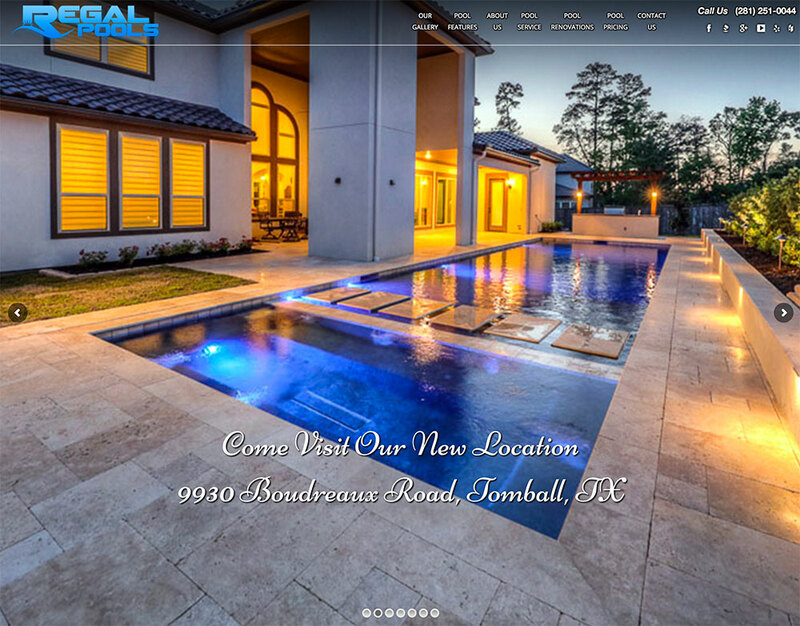 We helped them build a beautiful new website showing their elegant pool designs, and also installed a lead magnet system that now provides them 50-60 new leads per month. 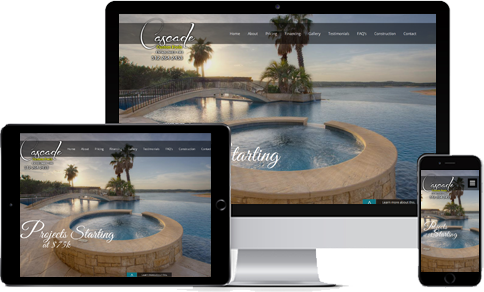 Cascade Custom Pools is a luxury builder in Austin, TX that had a very outdated website and a minimal web presence. 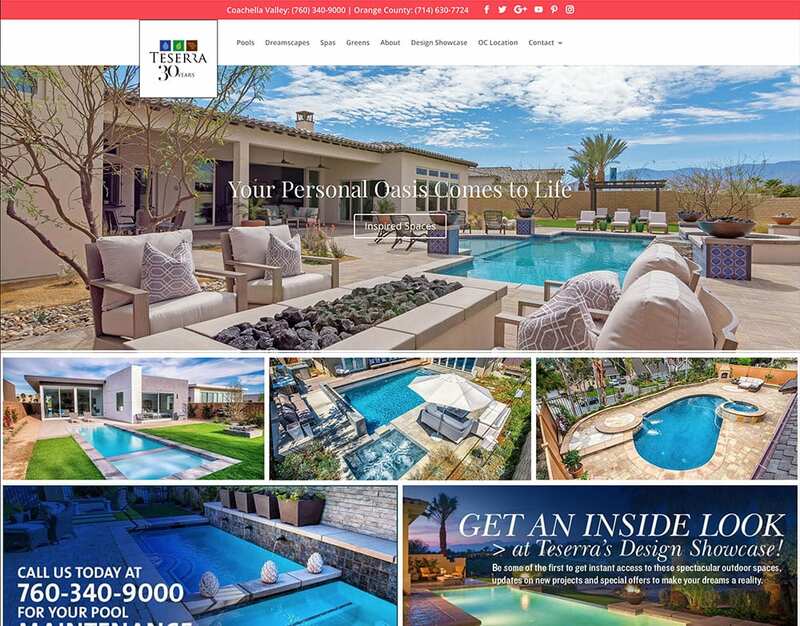 We helped them build an award winning new website, and helped them optimize their online reviews, and they now have a 5 star review on more than six review sites, including Yelp, Google, Facebook, Houzz & BBB. Search Engines read websites differently than consumers. If you are missing Meta Data, they could be ignoring you! They take the time to go over our monthly reports with us to make sure we have a clear understanding as to how our campaign is progressing. You guys are literally the best! We appreciate everything Pool Builder Lead Rocket does for us here at Dolphin. My lead traffic has increased 4 times with out breaking my budget. 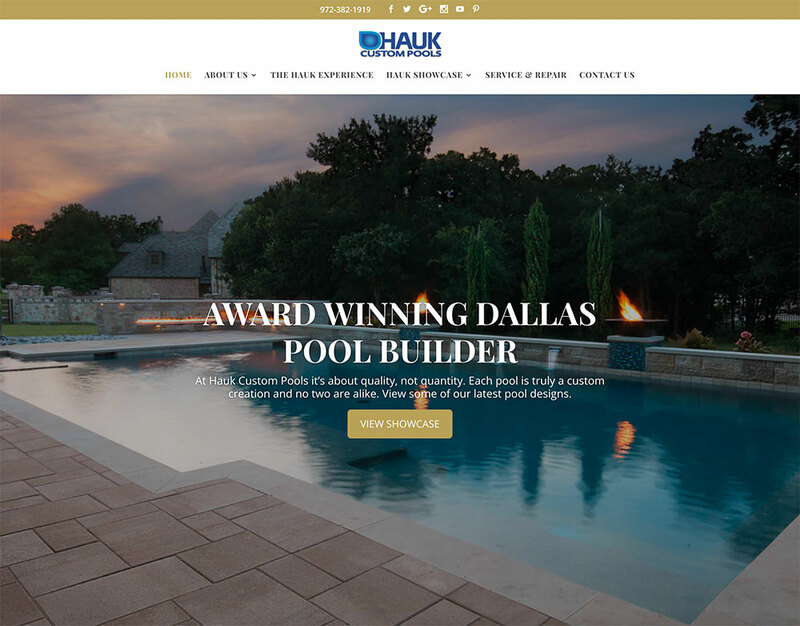 Building a beautiful website that showcases your best pool designs is a critical part to get your customers attention. Our studies show that a responsive website that works across all devices, (computer, tablet & mobile) will get 250% more leads than an old & outdated non-mobile optimized website. 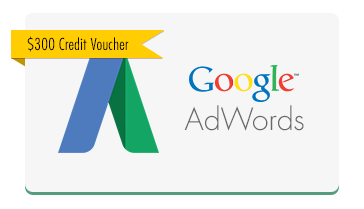 a $300 Google Adwords Credit! Your voucher is on it's way, check your email. 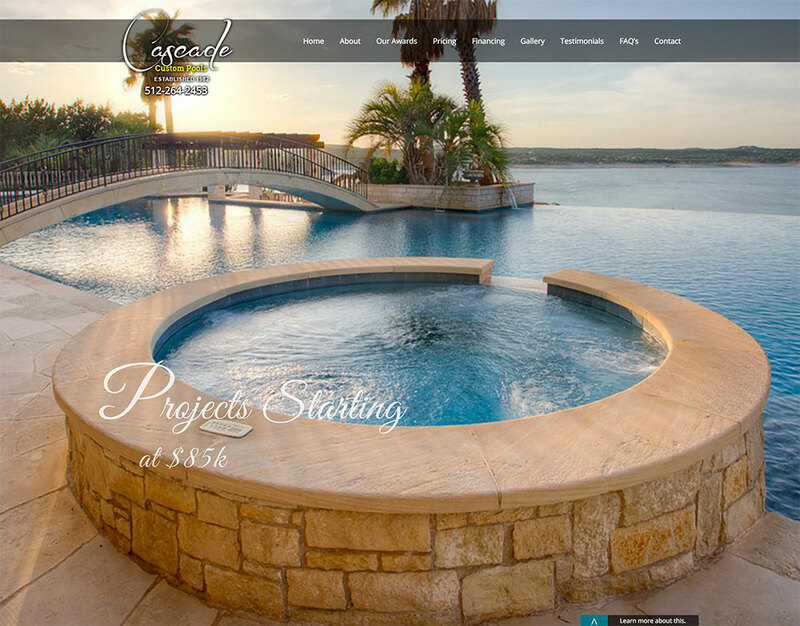 Learn How A Pool Builder Increased Leads By 340%! 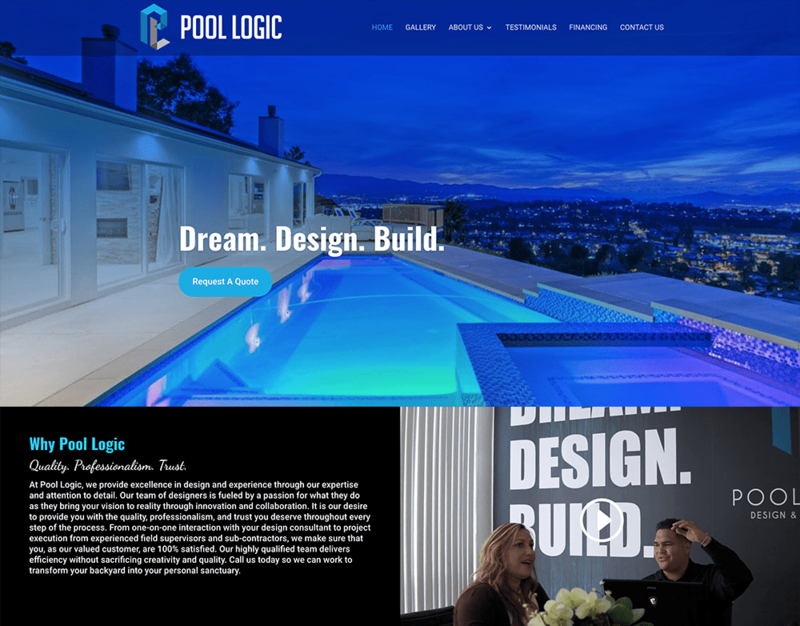 Want to learn how we help Pool Builders not only increase leads and conversions? 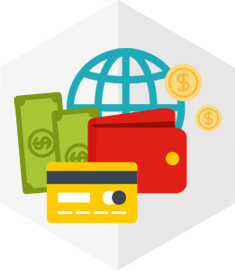 Enter your infor for our FREE case study! Check your email, your case studyis on it's way!